Sunday October 7th sees the hugely popular Cardiff Half Marathon return to the streets of the Welsh capital, with runners of all abilities looking to complete the 13.1 mile course. Now in its 15th year the city of Cardiff can be proud of an event in which runners from across the UK and beyond will participate. 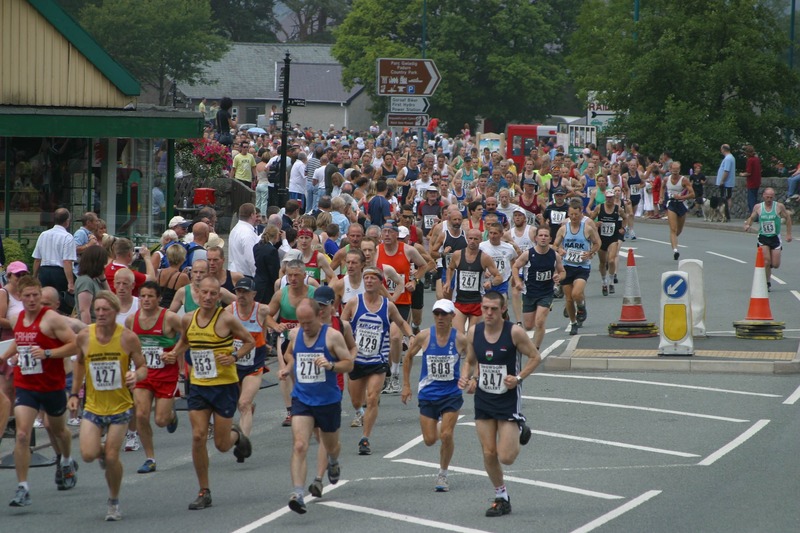 It has quickly built a reputation for being a quality event and will once again attract around 25,000 runners to the start line. From the elite to the serious amateur, to the club runner and those running for charity, each will have a target for the day, a target with personal meaning which will help keep them motivated around the course. Many of the thousands pounding the Cardiff streets will be running to raise vital funds for their chosen charities. Such mass participation events are important fundraisers for local and national charities, who will often help and support their runners through their training regimes and race day experience. Although running can never be described as easy, it can become easier during the hard miles when running for a meaning, whether it’s a target finishing time, for charity, or both. The Cardiff Half Marathon benefits around 800 charities each year, raising £2.4 million. This year the official race charity partner will be NSPCC, and one participant will be doing that little bit extra in their efforts to raise awareness and funds for the charity by running while dressed as a yellow dinosaur, the charity’s mascot. 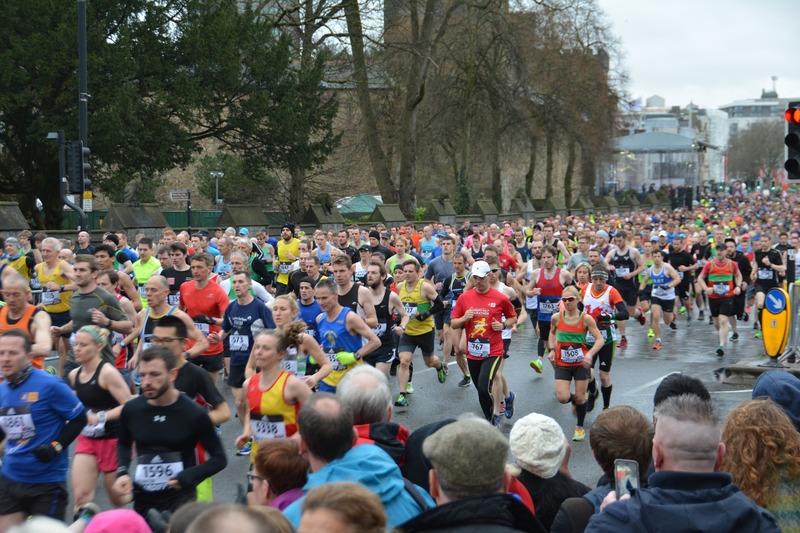 Starting outside the castle and taking runners past many of he city’s landmarks, Cardiff provides a scenic and flat course which is ideal for runners of all abilities. Mass participation races are about the event and the day just as much as the run itself. The atmosphere before and after the race will be vibrant and there will be many places to refuel afterwards and relive the run with family and fellow competitors. Once refuelled the city of Cardiff provides a perfect chance to enjoy the remainder of the day exploring all it has to offer. Runners should always try to enjoy the run, but it is equally important to enjoy the whole day and big event experience. The beauty of mass participation runs is the opportunity to take part in the same sporting event as some of the best in the world. 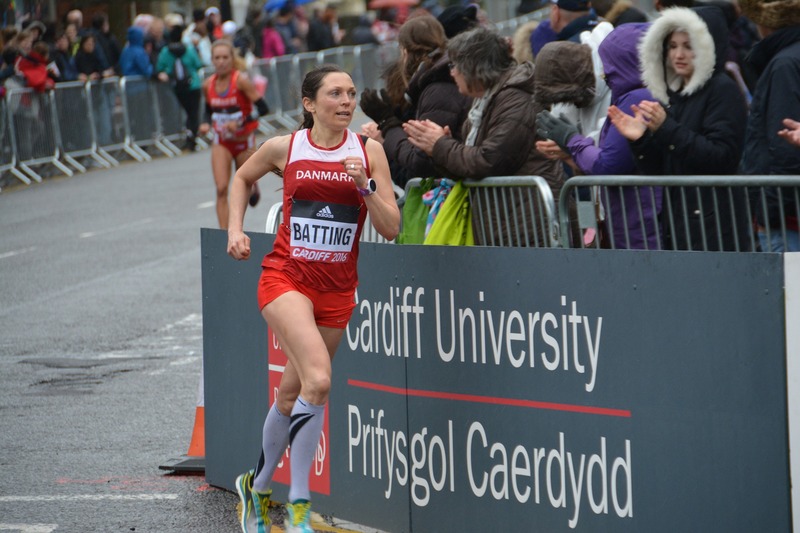 This year the Cardiff Half Marathon hosts the inaugural Commonwealth half marathon championships, with 18 nations represented. Fellow runners and spectators will enjoy seeing close up the incredible talent of these elite runners, while cheering on their own nation too. With road closures in place and a city centre finish, the Cardiff Half Marathon promises to be another fine event. Whatever the reason people are running for, let’s hope they achieve their targets, they enjoy doing so, and return next year to do it all again.